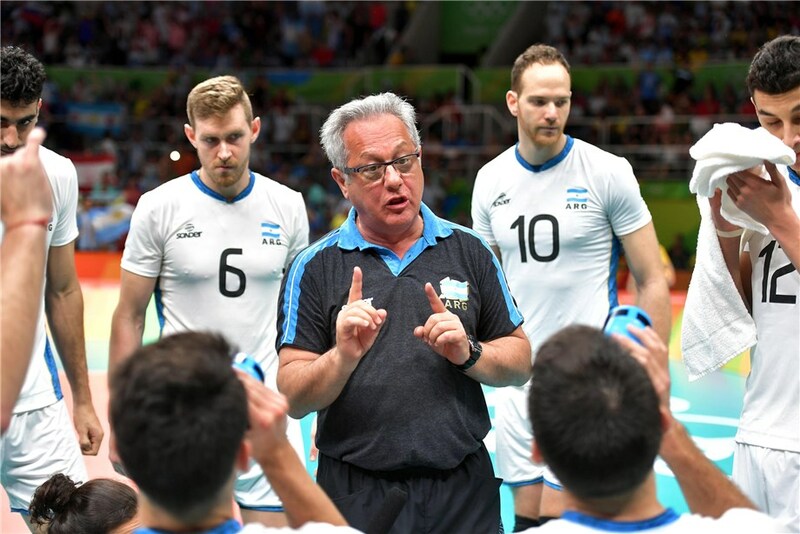 “Now that Julio Velasco has formalized his position with the Argentine Volleyball Federation, I can share with you my enormous joy. I always thought that in sport, as in life, one can not live only in memories. For this reason, it was not the respect of an extraordinary Memory that prompted me to choose Julio Velasco as Modena‘s coach. No! I wanted Julio, the man who changed the history of our discipline, in Modena and in Italy and in the world because I consider him an extraordinary Promise for the future. With a capital letter. Anyone who knows me knows that we have gone through a difficult period, to put it mildly. Starting again with Velasco means focusing not only on tradition, but on a culture that is love for volleyball. I am sure that our people share the sentiment that animates my desire for a happy future. Thanks Julio, it will be nice to dream together “. Velasco is an icon of Italian volleyball. As Modena‘s coach in the 80’s, he led the team to 4 Italian Championships (1985-86, 1986-87, 1987-88, and 1988-89) in addition to leading Italy’s national team to 2 World Championships (1990 and 1994) and 5 World Leagues (1990, 1991, 1992, 1994, and 1995). Velasco recently was critical of a number of Italian National Team players, as well as others, for representing the country when he viewed them as non-natives. Velasco himself was born in Argentina but is now an Italian citizen.